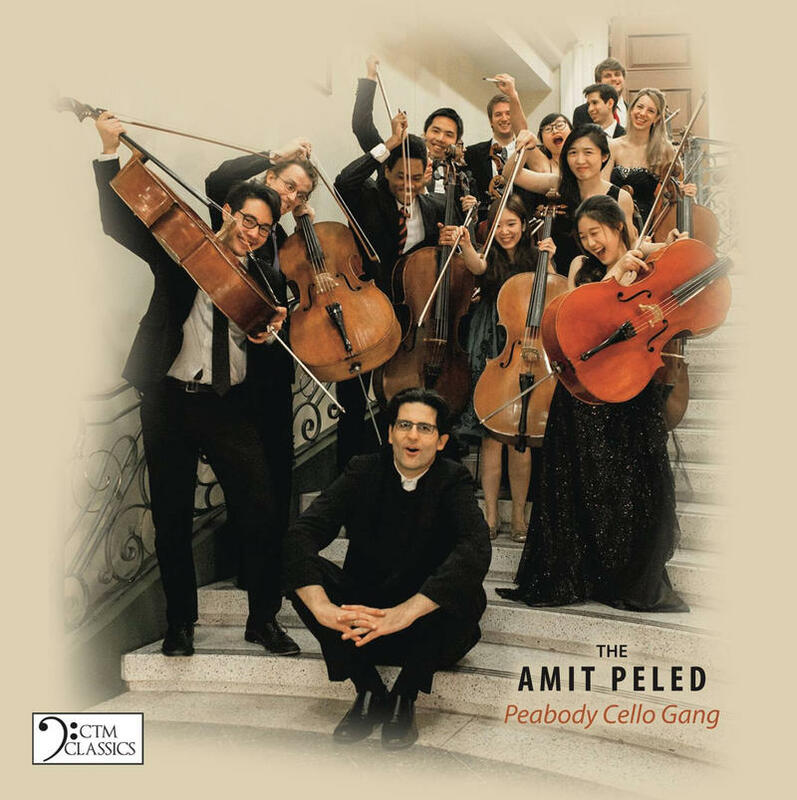 Cellist Amit Peled actually encourages his students to join a gang - the Peabody Cello Gang. Peled spoke with Classical IPR about how the Cello Gang got started, which piece on their new album is the “Everest” for cellists and the story behind the album’s cover photo. He also talked about the once-in-a-lifetime live performance of David Popper’s Requiem featuring nineteen cellos that appears on the new album. Hear the entire conversation with Amit Peled, along with excerpts of music from the new album, below. If you’re a top cellist at the Peabody Institute in Baltimore, you’re probably in a gang. A cello gang, that is. 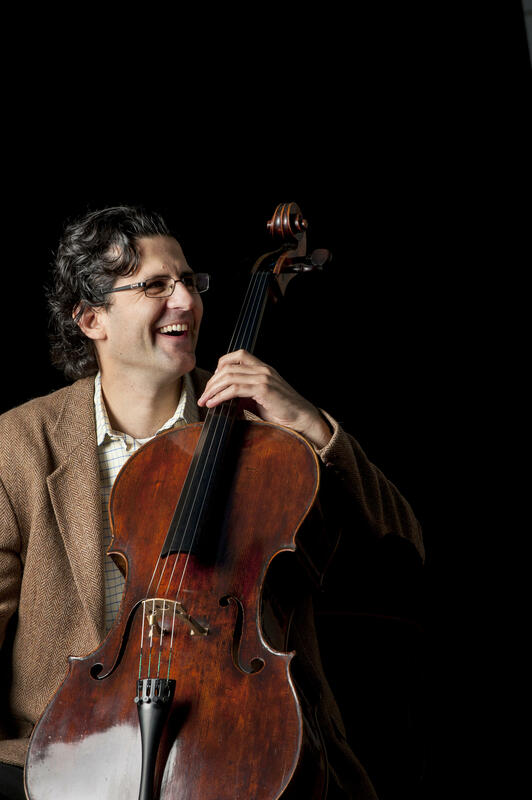 Amit Peled calls the students in his studio the Peabody Cello Gang, and they have a new album.